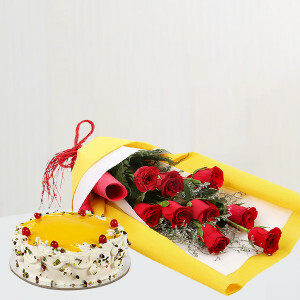 There is no more lovely, friendly, and charming relationship, communion, or company than a good marriage. 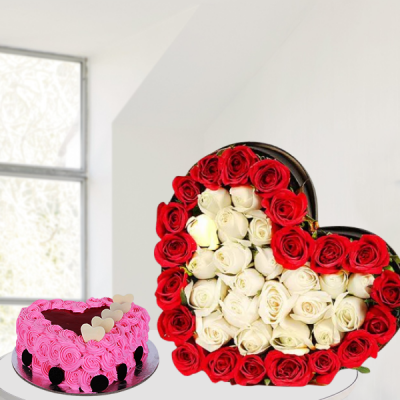 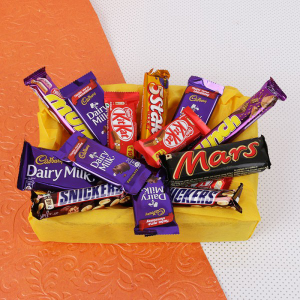 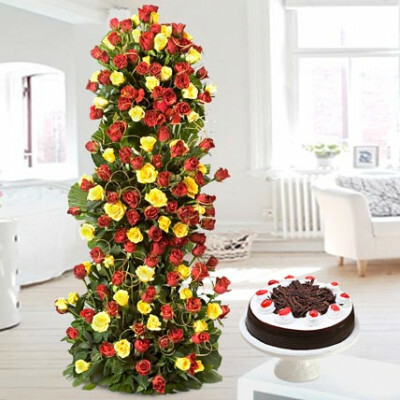 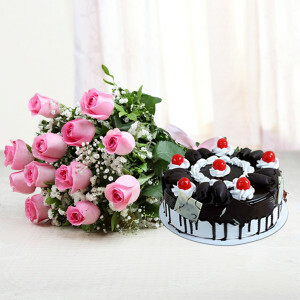 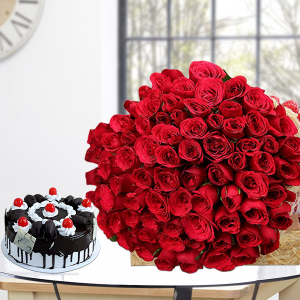 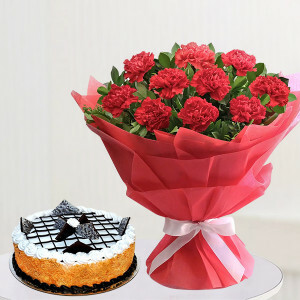 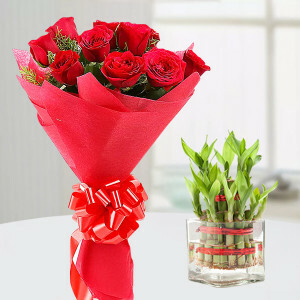 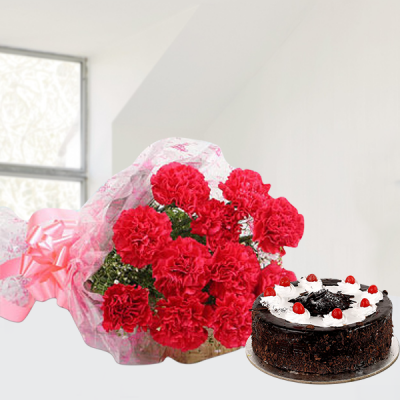 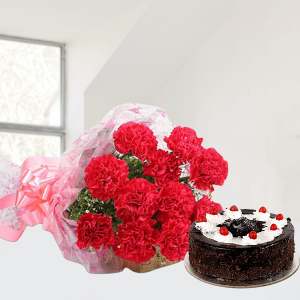 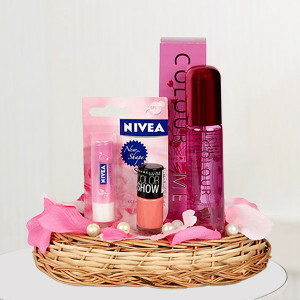 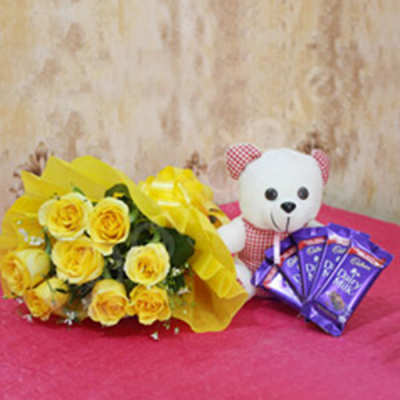 Celebrate the day with your significant other, by giving him or her, a gift from MyFlowerApp. 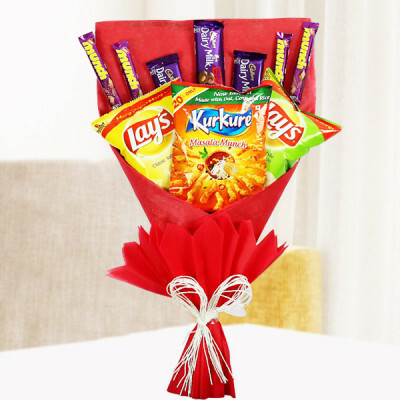 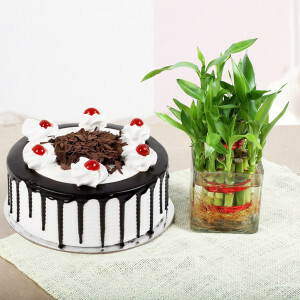 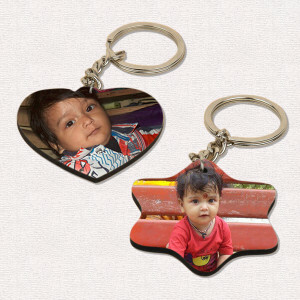 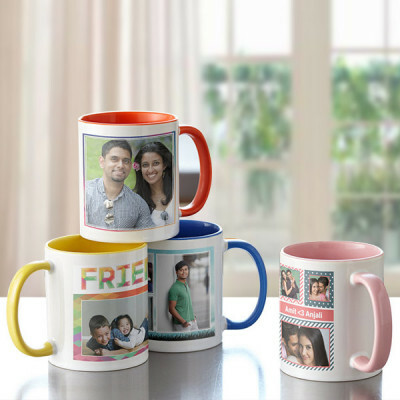 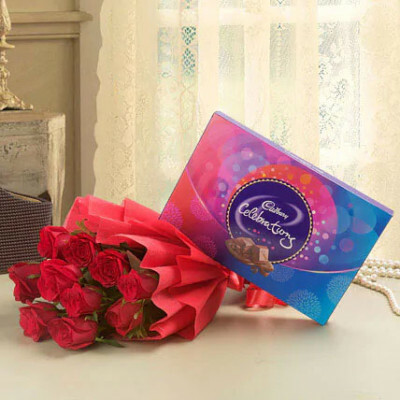 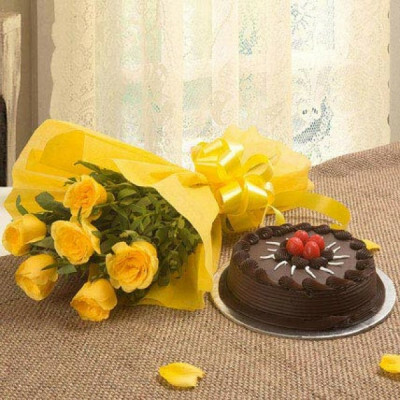 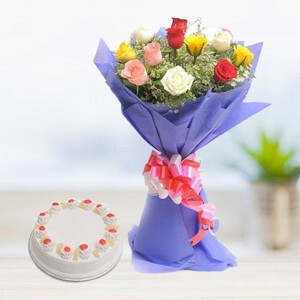 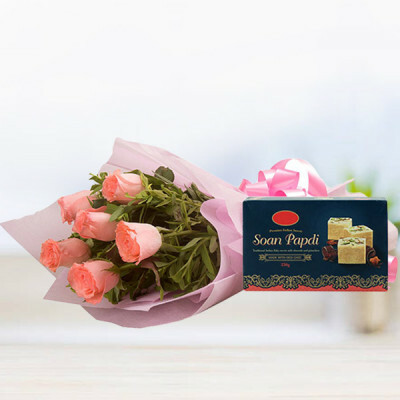 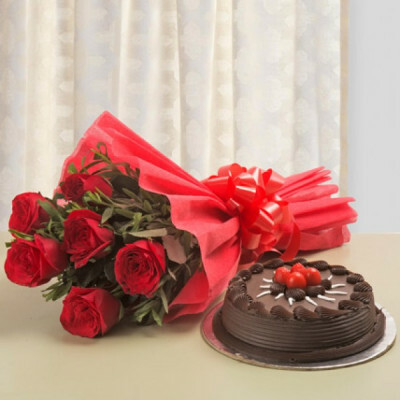 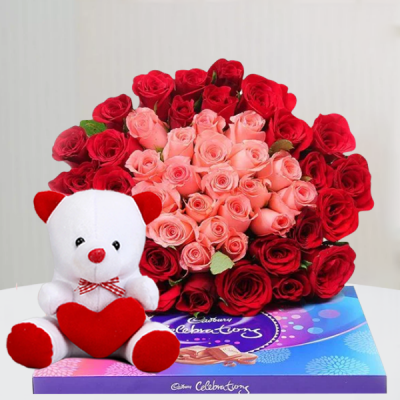 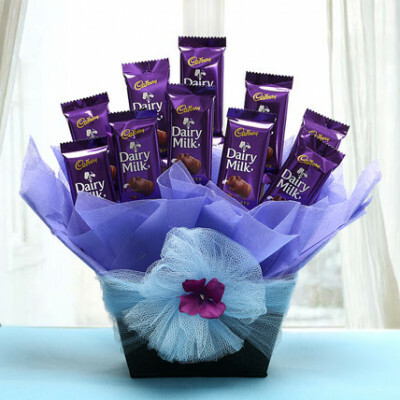 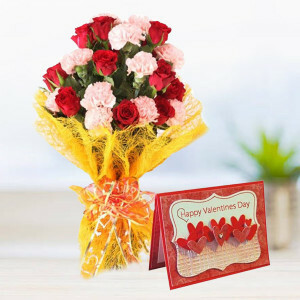 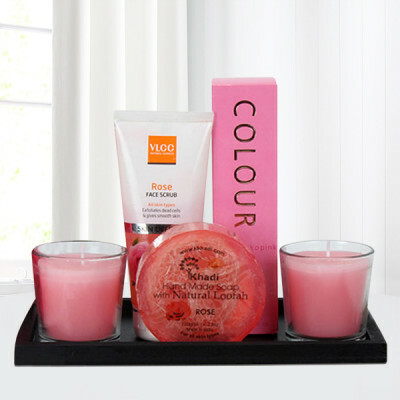 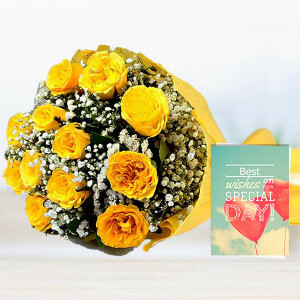 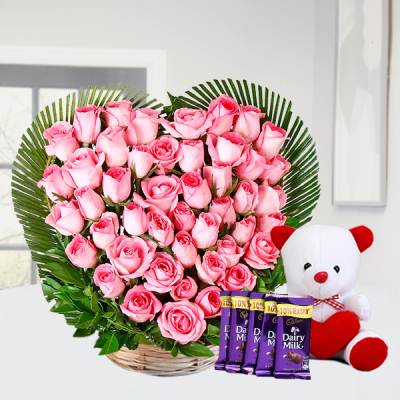 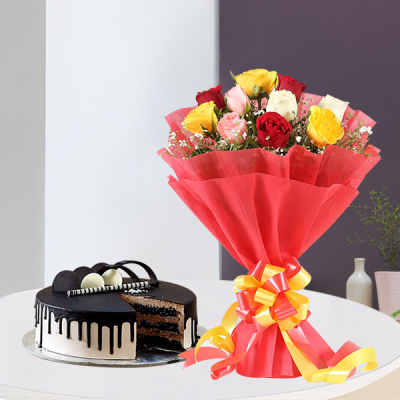 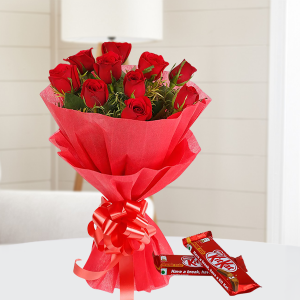 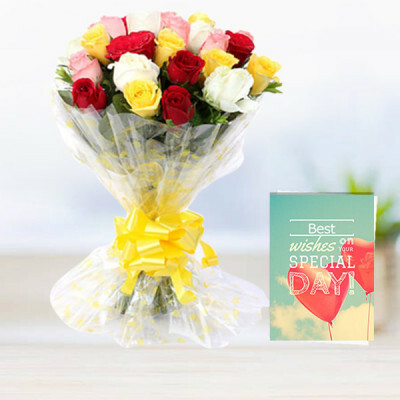 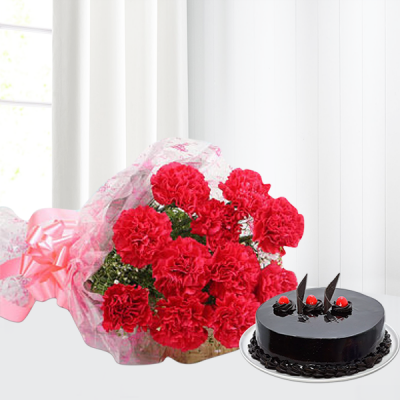 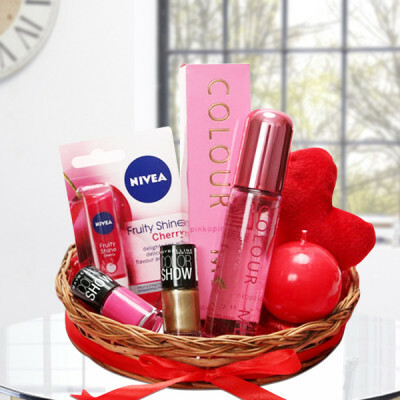 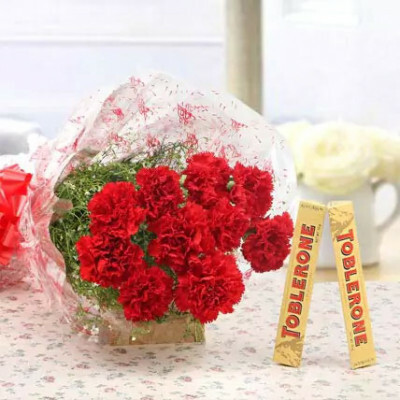 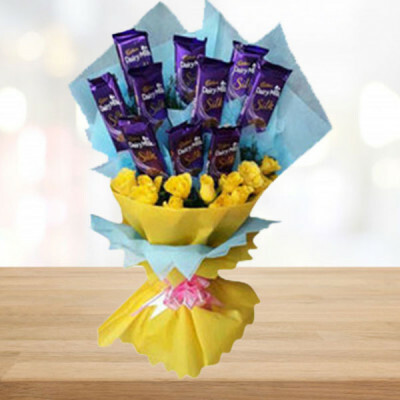 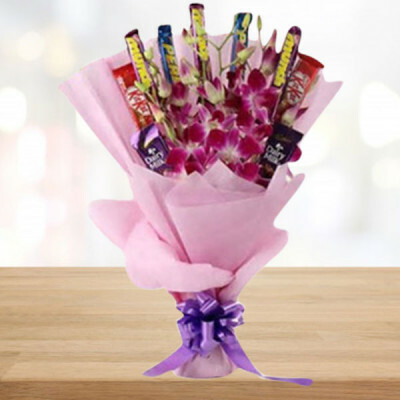 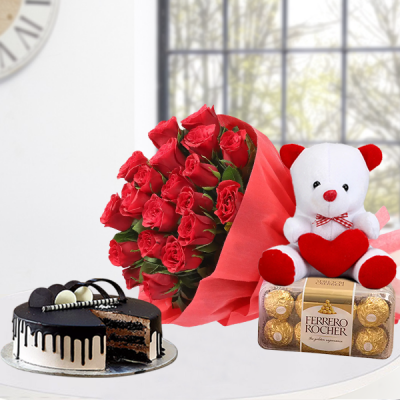 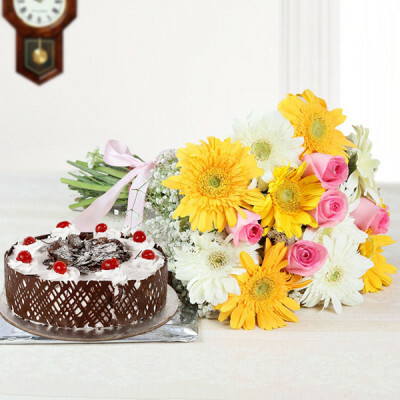 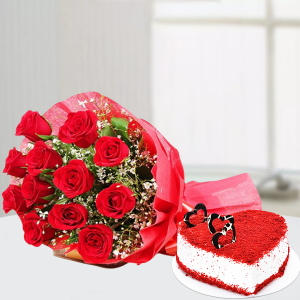 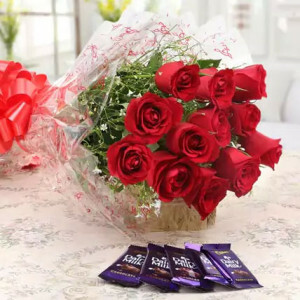 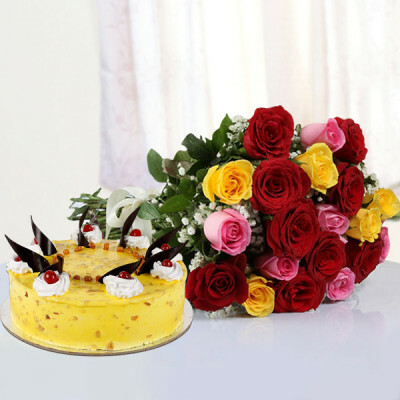 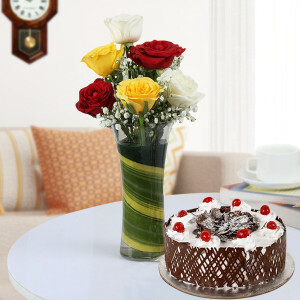 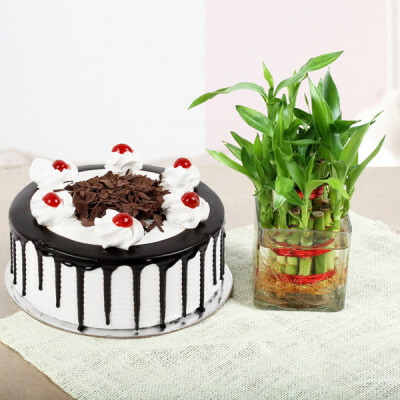 No matter where you live, choose an Anniversary gift combo that they may be partial to, and have them delivered anywhere in India, with our express delivery services.